Gordon began his computer career in the late nineties as a Web Programmer during the early boom of the web. After working for a few different programming companies for the first seven years of his career, he started his own Web Development business in 2007. Gordon has a Bachelor of Science degree in IT, a Bachelor of Arts degree in History from the University of NH and a Webmaster’s Certificate from the University of Cincinnati. 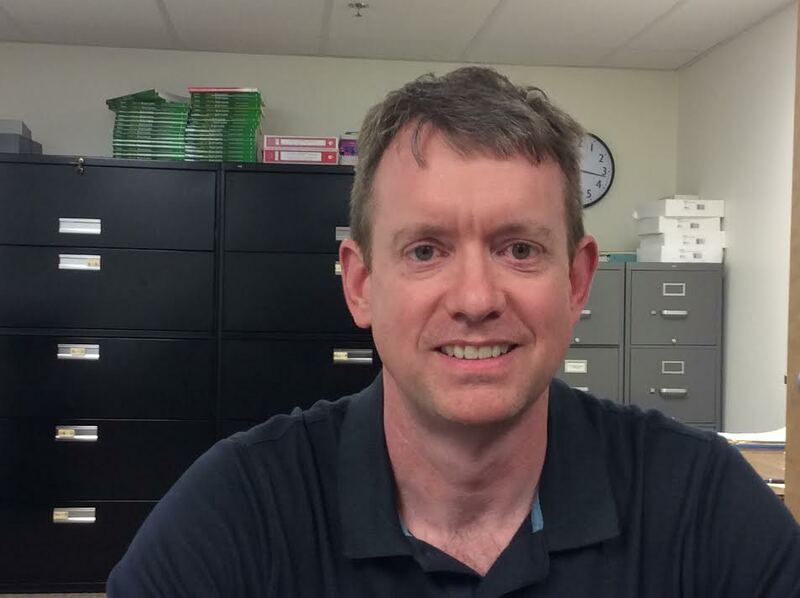 In 2014, Gordon started his teaching career at Pittsfield High School as the Computer Science Instructor. In 2017, he and his wife moved to the Portsmouth area. Gordon really enjoys teaching and sharing his passion for computer science with students and is really looking forward to building the new Computer Science Program at Portsmouth High School Career Technical Center.